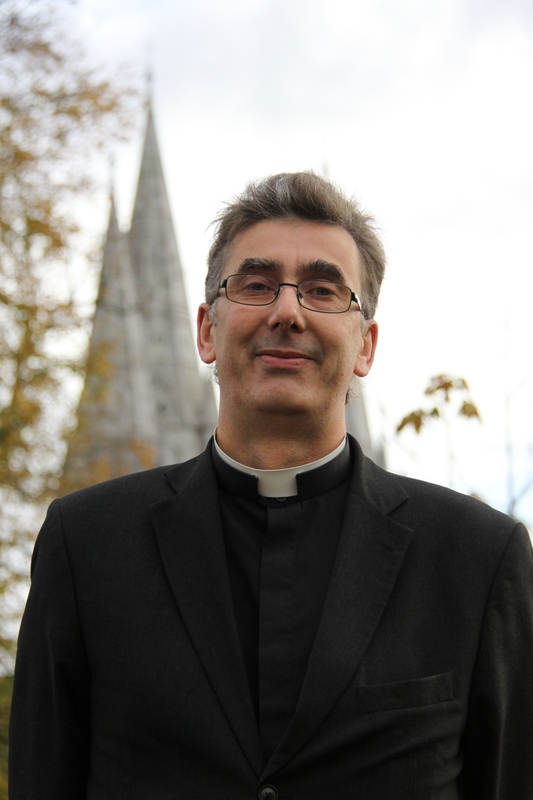 At the meeting of the Diocesan Council of Cork, Cloyne and Ross on Tuesday, 4th March, 2014, the clergy elected the Very Reverend Nigel Dunne, Dean of Cork, as one of the two clerical honorary secretaries of the Diocesan Council and Diocesan Synod. There are four honorary secretaries, two lay and two clerical. The other clerical honorary secretary is the Archdeacon of Cork, Cloyne and Ross (ex officio). The two lay honorary secretaries are Mrs Linda Deane and Mrs Ann Buttimer. This entry was posted in Announcements, Diocese. Bookmark the permalink.